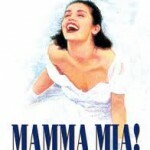 Enjoy Celebrity Radio’s Mamma Mia On Broadway Review…..
Mamma Mia! 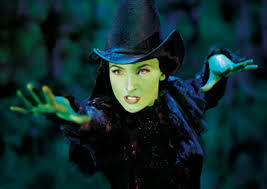 is one of the highest grossing, most popular & successful musicals on stage and screen EVER! It’s not surprising, it features the incredible music of the legendary ABBA. In true Broadway song-book style, this show links the various ABBA hits through the story of a young girl searching for her father – she ends up with three! Her mother (Donna) was quite a character in her day! This musical is feel-good, uplifting, funny and hugely entertaining. If you’re wanting Shakespeare or Pinter – move along, this ain’t for you! 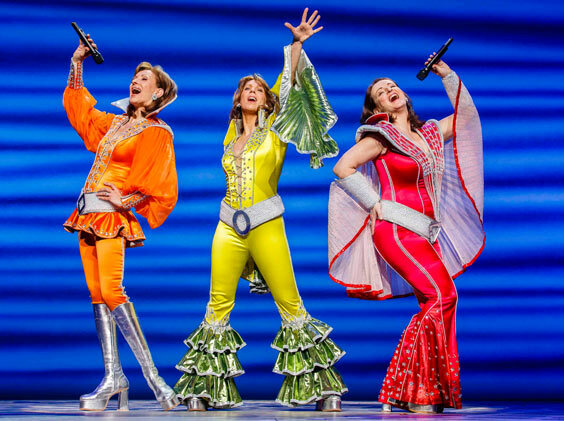 If you want a heart warming story (and a huge party) – Mamma Mia will blow your mind! 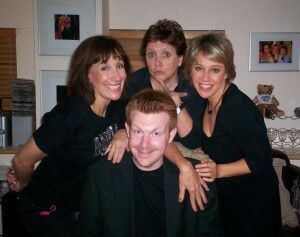 Alex returned to The Winter Garden Theatre to meet the fabulous Mamma Mia Dynamos! Don’t miss Mamma Mia @ The Winter Garden Theatre on Broadway, in the West End and on tour around the world! 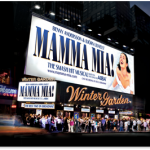 Don’t miss Mamma Mia @ The Winter Garden Theatre on Broadway.